Since 2006, Vagabondish has featured offbeat backpacking and travel news, advice, how-to tips and tall tales from around the world. We post new Features every Tuesday, Wednesday and Thursday. New Sidelines, News and Photos of the Moment every weekday. 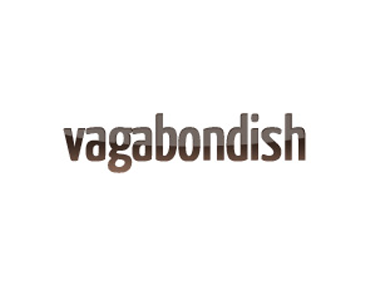 Vagabondish has a strong rmonthly readership of over 150,000 travelers and 140,000 twitter followers. Description: This is a sponsored post opportunity to directly reach the community of readers on Vagabondish. The post will remain on the main “News & Sidelines” section for 1-2 business days then be placed in the Sidelines archives here, permanently. The post will have a dedicated URL (i.e. www.vagabondish.com/your-post-name). Appropriate Creative Commons photos/graphics will be sourced by Vagabondish to go along with the article. Requirements: Client must provide a minimum of 400 words that can include 2 hyperlinks to any URL(s) of the clients choice. Cannot explicitly reference the client’s company or website name in the content of the article. Description: This is a sponsored post opportunity to directly reach the community of readers on Vagabondish. The post will remain on the main “News & Sidelines” section for 1-2 business days then be placed in the Sidelines archives here, for 12 months. The post will have a dedicated URL (i.e. www.vagabondish.com/your-post-name). Appropriate Creative Commons photos/graphics will be sourced by Vagabondish to go along with the article.